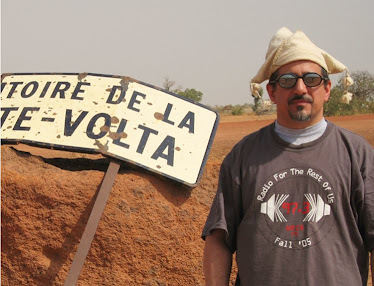 REVIEW: Here’s a major find from African music cratedigger extraordinaire Frank Gossner. The Psychedelic Aliens cut just eight songs -- four on a 1970 EP followed by two 1971 singles. This is some super-rare vinyl; better still, the music is really interesting. 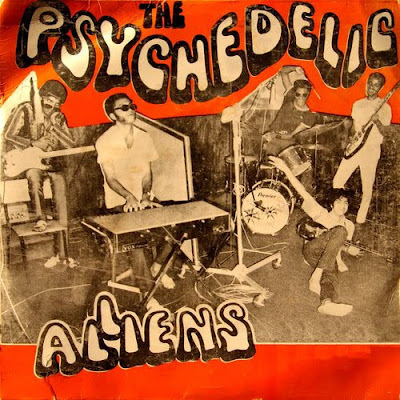 The Aliens’ Afro-rock sound uses elements from American soul, garage rock and psychedelic rock (especially Hendrix) alongside characteristics Ghanaian rhythms. They were early with this idea, and they were definitely onto something. Check track 4 especially, which telescopes just about all their influences into one three-minute workout.